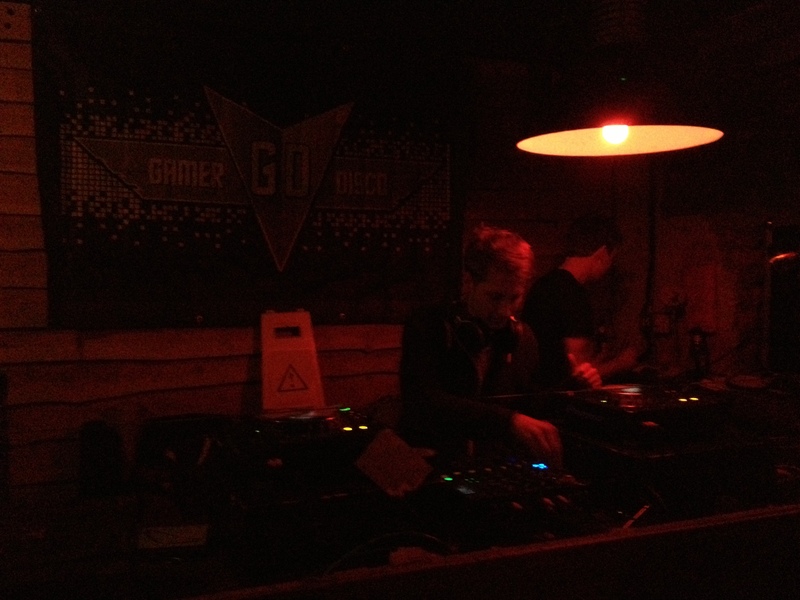 We’ve already told you a lot about Gamerdisco, what it is, how it was and so on. But this time we are even more excited. Why? Because it’s gonna be huge! 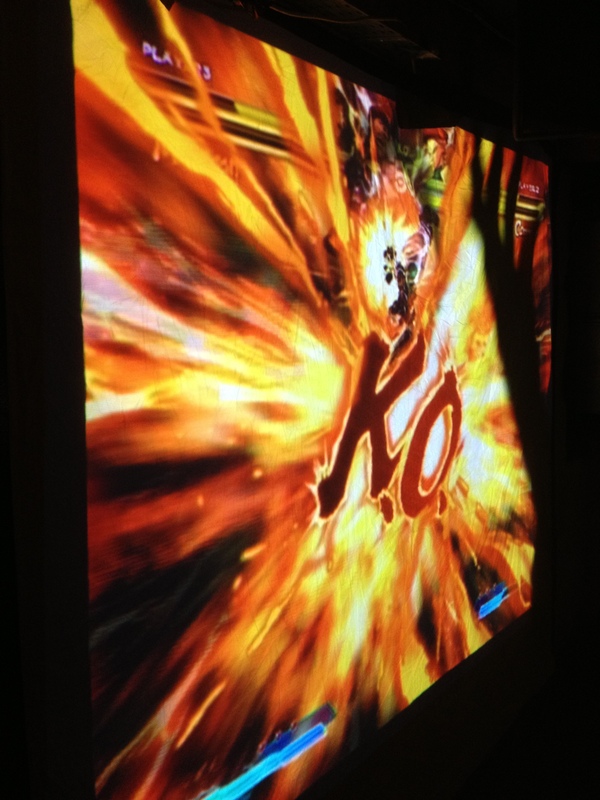 Indeed, after the very cool Gamerdisco x IGN UK, the next event will be Gamerdisco vs Capcom! 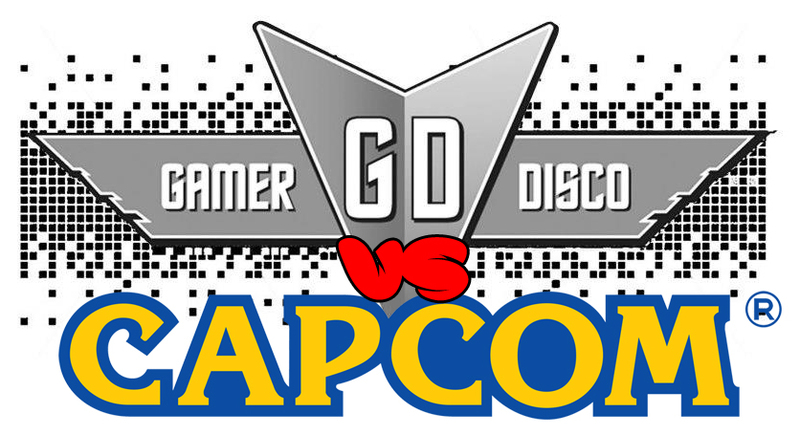 In a long awaited collaboration GamerDisco have teamed up with the brilliant Capcom to bring you a night of video gaming delight!! The Capcom guys will be on hand for tournaments, gaming discussion and the occasional drinking contest! DJ Jet Set Rory (Tokyo Soundscape: http://soasradio.org/tokyo-soundscape) – Gaming Themes, 8bit, wacky! Drinking, Dancing, Gaming- GamerDisco an arcade for adults! The event will be Wednesday, April 3, at The Book Club, 100 – 106 Leonard Street, Hoxton and Shoreditch, London, EC2A 4RH, United Kingdom. See you there! 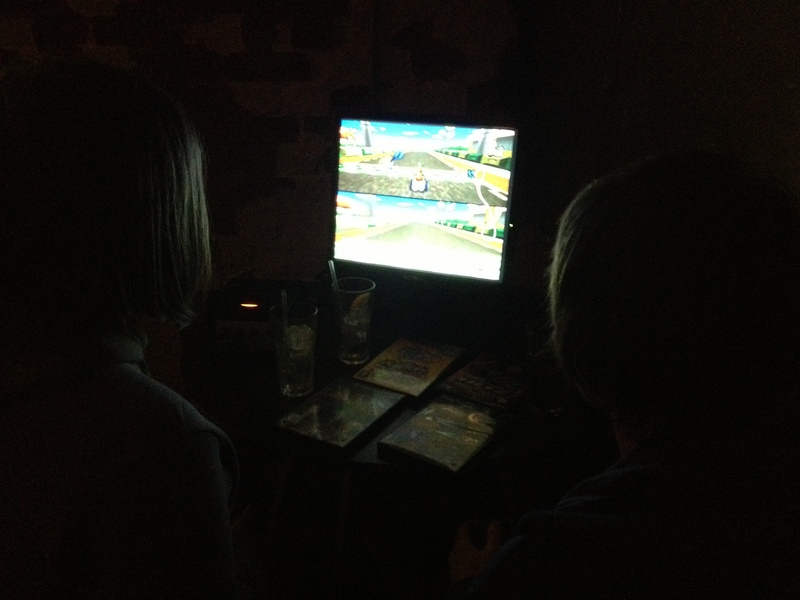 We’ve been to Gamerdisco, and it was amazing! 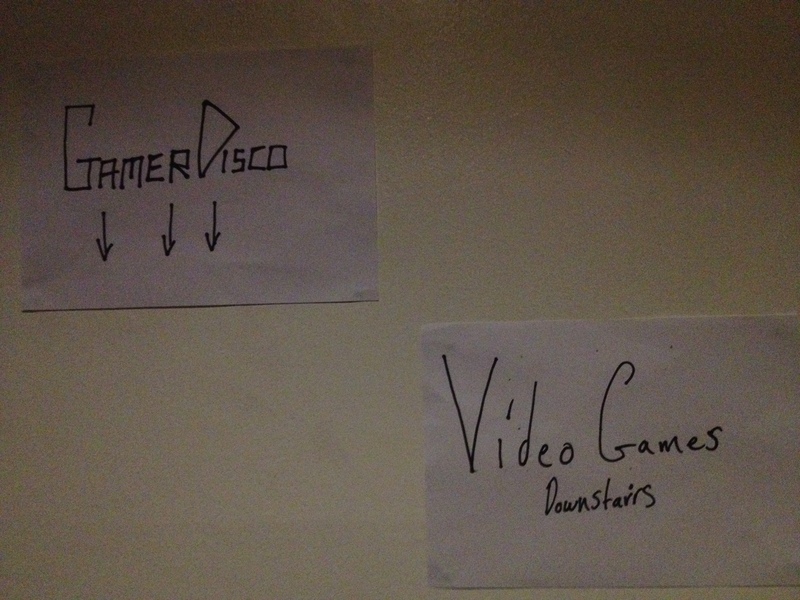 Yup, last week we told you about Gamerdisco, an unique gaming/clubbing experience in London, and last night we’ve actually been there! As promised there was music, like 90′s, electro, hip hop, chiptune and gaming themes as well plenty of games (both new and retro) to play. 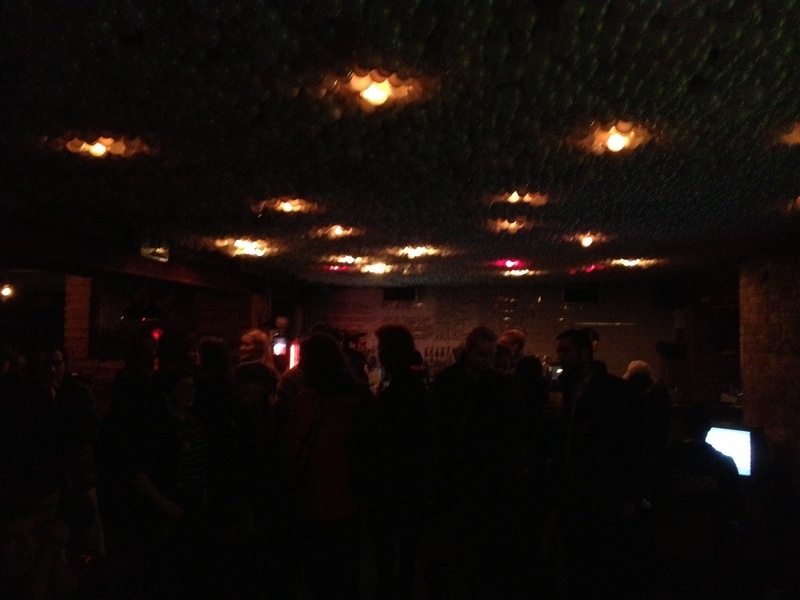 Obviously the cozy atmosphere (did we mention the free-entry?) of the venue offered also quite-cheap booze and other stuff you can usually find in a typical East London’s pub/club, like pool tables, arcade cabinets and other relaxing furnitures. It was a great experience and we are looking forward to join the next event! We also tried to take some pics, but the low lights (and the alcohol) didn’t help to our purpose. Anyway take a look at them. Posh party? NO WAY! 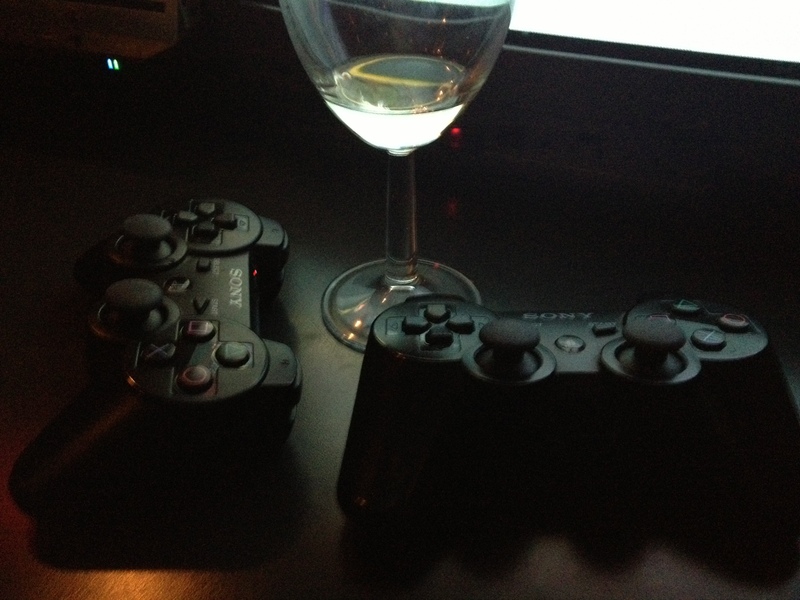 Video Games downstairs! The LOZ theme moment was epic! 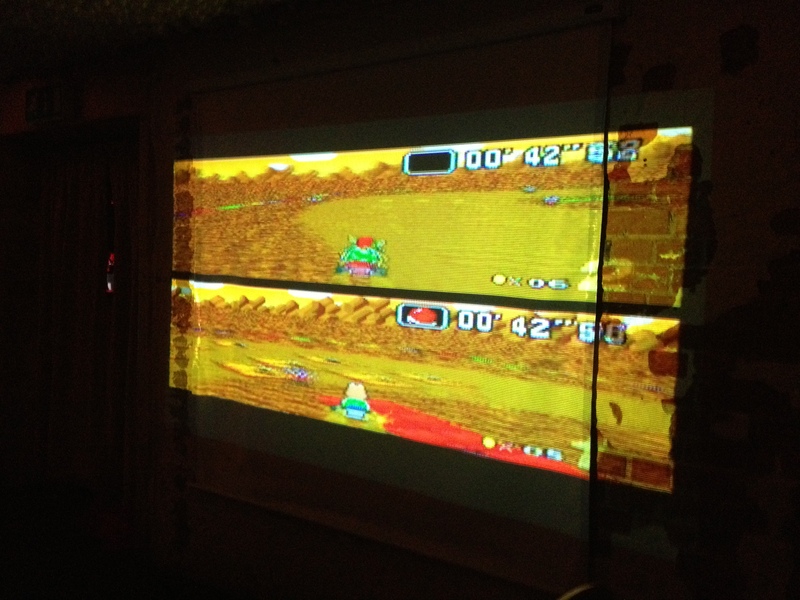 Ever seen a projected SNES game? Awesome! 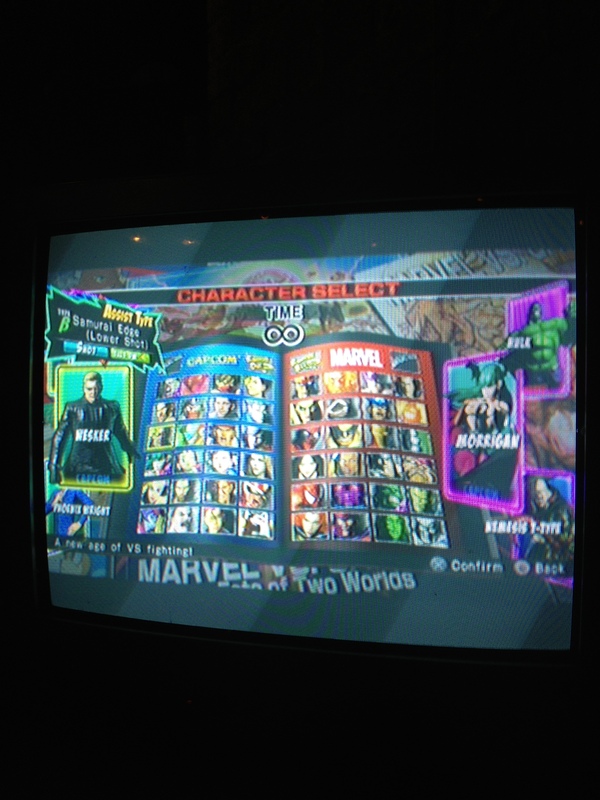 PS3 games on a CRT, problems? Tournaments on the big screen! As we already told you, That Damn Pixel is not your typical video games blog. In fact we blog about everything vg-related we like. 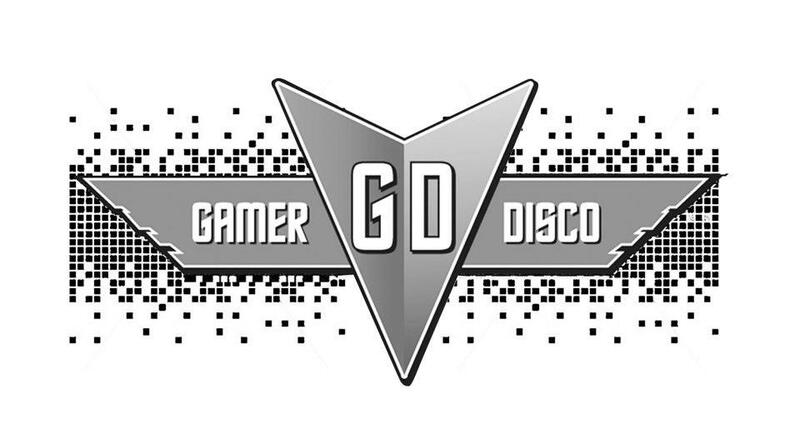 This time we’d like to let you know about a very interesting event called Gamer Disco! Too good to be true? Nah…believe your eyes! What’s that? Well, it’s an unique gaming/clubbing experience in London. Bringing the video games out of the bedroom to the big screen in a club, like watching a football match in the pub with your mates, but actually being a part of the live action with your friends, drinking, dancing, gaming and partying! (just for using the creators words). Curious? Wait to know what’s in the upcoming event! “From the team who brought you Nintendisco comes the new monthly club night GamerDisco, a truly social video gaming event! This month featuring the brilliant Sonic & All Stars Racing Transformed where your driving skills could bag you some great Sonic The Hedgehog prizes, including some rather swanky spiky blue Sonic hats all thanks to our friends at Sega! With multi-screen projected gaming from old skool Nintendo to up to date future classics whilst DJs spin 90’s, electro, hip hop, chiptune and gaming themes. This is a night for both casual button bashers and seasoned pros alike! 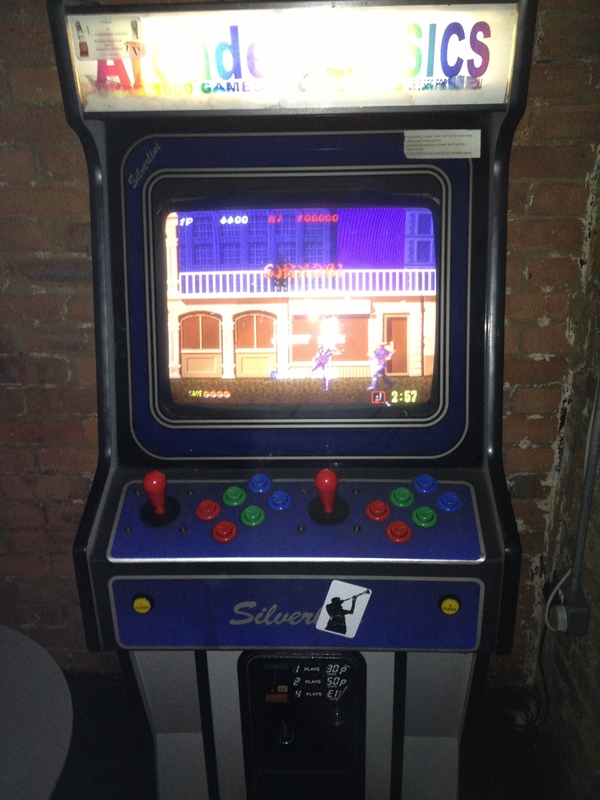 Free entry, cheap drinks and gaming prizes; ‘an arcade for adults’. We will be celebrating the upcoming cinema release of Disneys “Wreck it Ralph” with some give-a-ways and a selection of the soundtrack being DJ’d! AWESOME! Isn’t it? Interested? Living in London?